Introducing your 2018-2019 & 2019-2020 Circuit Competition Lineup! For the 2018 – 2019 Circuit calendar year, the US Championships Circuit would like to welcome the Great Gatsby Gala Dancesport Championships! Join us back in the 20s for a dance competition unlike any other, complete with vintage cars, feather boas and a speakeasy night, because ‘a little party never killed nobody’! The second weekend of June, every year in sunny San Diego!  Hosted by Kasia Kozak & Louis Bar and the official danceport compeition of the WORLD PEABODY CHAMPIONSHIPS! 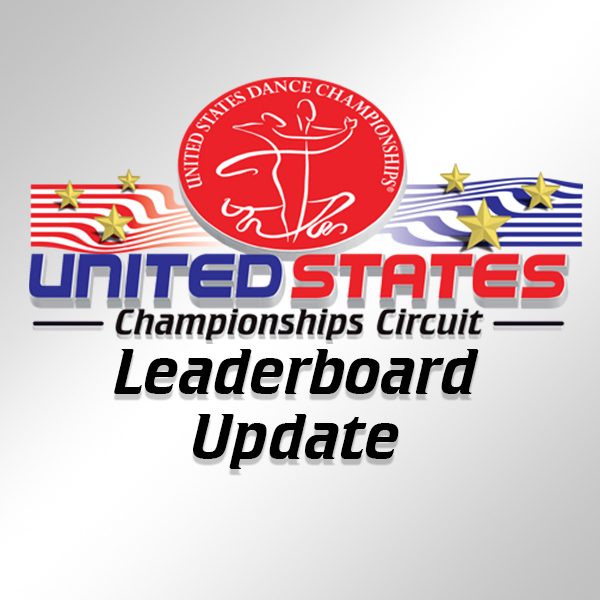 The United States Championships Circuit is proud to be America’s Most Prestigious Championships as it continues to grow across the country!